One of the truly great Christian books of all times on the Holy Spirit, was written by John Owen. In The Holy Spirit there was in Owen’s mind the need to steer between rationalism, mysticism and fanaticism of enthusiasts who claimed direct revelation from God and extraordinary gifts of the Spirit. 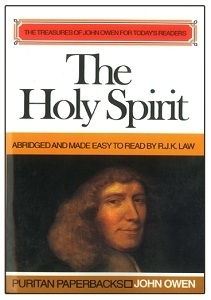 It deals with the name, nature, personality and operations of the Spirit, and urges the necessity of Gospel holiness as distinct from mere human morality. 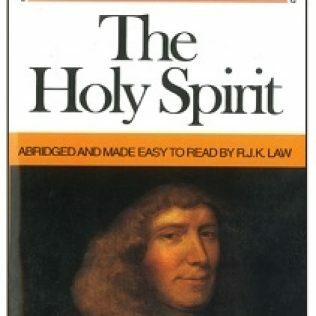 The Holy Spirit is a brilliant book for serious students of Christ.